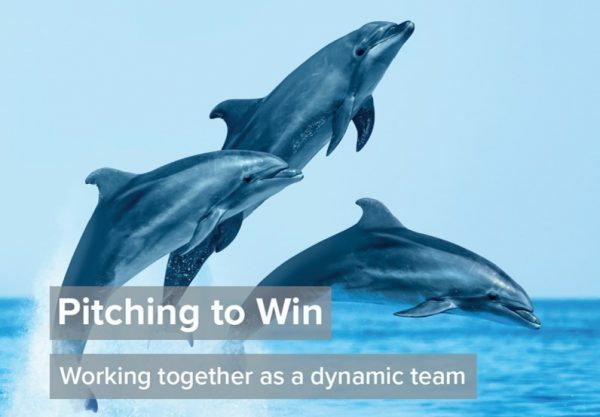 We have just launched a new workshop, Pitching to Win, looking at how to work together as a dynamic team, engage and inspire your potential client and leave them wanting to work with you. Pitching to a client is not an exercise in saying how great you are. You need to create dialogue, demonstrate an actual experience of what working with you would be like and be open and responsive to what people say. During this seminar you will learn what makes an effective pitch and have the opportunity to explore these skills in a safe environment and develop your style. Please contact us on 020 7416 607 for more information.